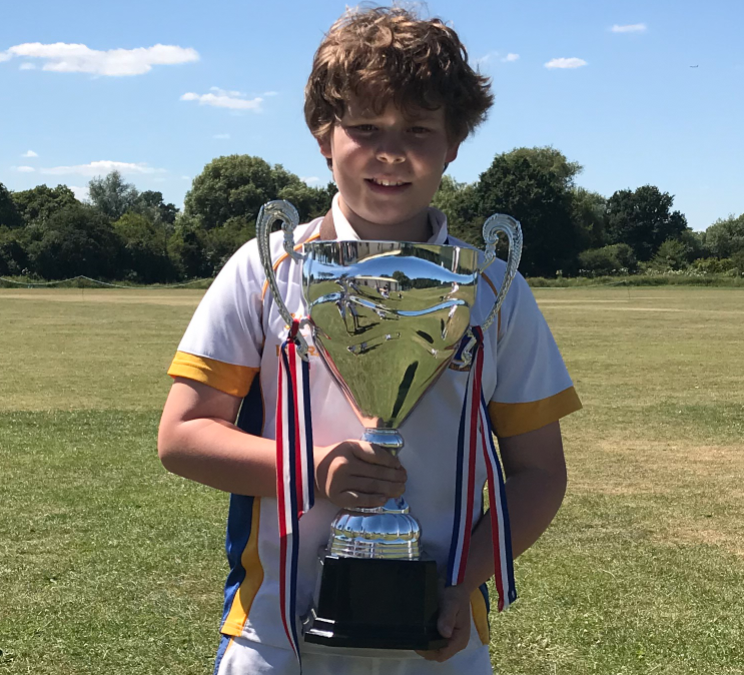 HHCC junior, Thomas Easton, helped Saint Nicholas School to victory in the annual Harlow Schools cricket tournament by beating reigning champions, Church Langley, in the final. Ever present at junior coaching this summer, the young allrounder performed well with both bat and ball. The Saint Nicholas team now goes on to represent Harlow in the Essex finals at Billericay Cricket Club – Good luck Tom!